3 tools in one: boat hook, line carrying feature and centered push-off. At Shurhold, we're all about making tools that can serve multiple purposes. 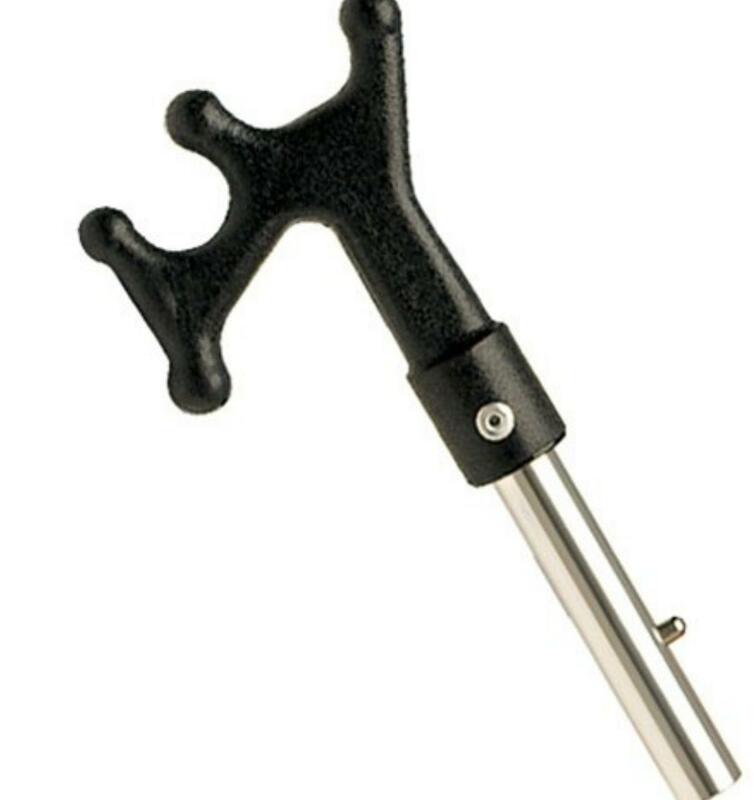 Our 3 in 1 Boat Hook is no exception! Its exclusive Shurhold design has a line carrying feature, centered push-off, and basic boat hook, and it fits any Shurhold handle.